SC OLINT COM SRL is a company with over 20 years business experience in trading building materials and DIY products. The main trading point is the OLINT Supermarket opened in 2005. 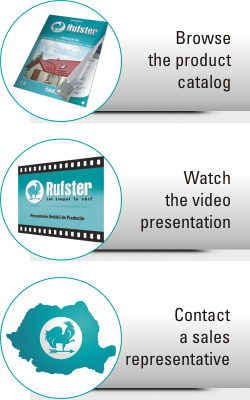 Our company also established a distribution network with regional sales agents and business partners. In the last 6 years we have gathered a vast experience in trading, distributing and installing roofing products, especially metal roof tile systems. During 2008-2009 we held about 5% of the national market share for metal roof tile. In 2010 we decided to expand our activity and to produce our own roofing materials which we are promoting under a new brand. 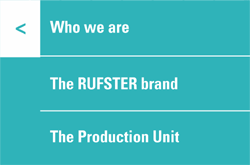 Thus, behind RUFSTER there is the same team of professionals, determined to maintain and expand the level of market coverage and also to further provide quality roofing products for resellers, builders and end-customers.